We regularly see Contracts without a marital representation for either the Seller or the Buyer on lines 1 and 2 if you are using the Far Bar Contract. Regarding the Seller, if they are married and selling their Homestead, even if the other spouse is not on the Deed they must agree to the transaction and join on the Deed at the time of sale or the closing cannot occur. Therefore, both agents should understand the marital status of the Seller, and if they are married and only one spouse is on the deed, then we suggest you add the following clause to paragraph 20 “Seller’s spouse agrees to cooperate fully in the transaction and join on the Deed at closing”. So always be certain you clarify the sellers marital status on line 1 of the Far Bar Contract. On Non-Homestead properties this issue does not arise. Regarding marital status for the Buyers, you should also be certain that this is set forth properly on line 2 of the Far Bar Contract. 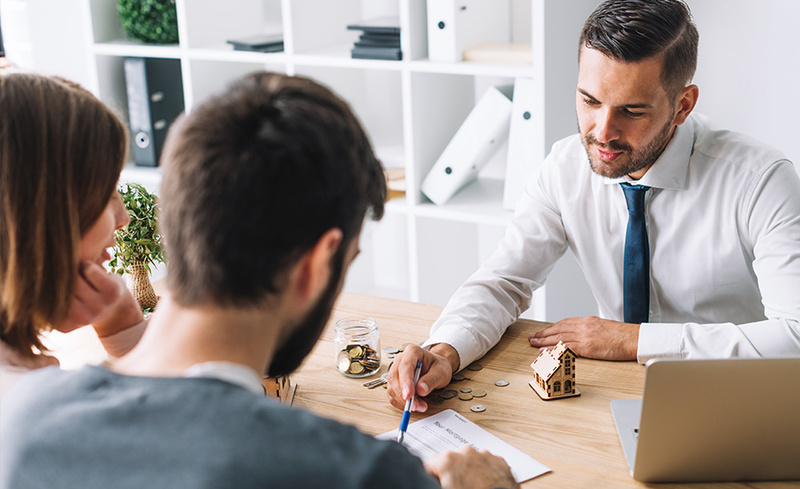 For instance, if a married person is purchasing without their spouse, and a Mortgage is involved, as you all know the other spouse must join on the Mortgage, if it will be homestead property. The “other spouse” must also sign Preliminary Loan documents at the time of Loan Application. We have seen instances where the “other spouse” refuses to sign Loan Documents at closing and therefor the closing cannot go forward. We have seen this used as an intentional tactic to get the Buyers out of a contract. To avoid this, and be certain your closing process goes smoothly, we recommend the following clause be added to paragraph 20 “Buyers spouse agrees to join on the Mortgage and any other Closing Documents required by the Lender, as well as cooperating with the Lender in executing Preliminary Loan Documents at the request of Lender”. Finally, we have also seen another situation where either a Buyer or Seller initially indicated they are a single person but later state that they are in fact married. Then we typically hear them say they have not seen their spouse in 20 years, or that they didn’t realize they were considered married because they were not married in the United States. That may be surprising to some of you, but we have seen that numerous times. In most instances we ultimately locate the missing spouse, but it can delay closing. So please be diligent when taking the Listing or interviewing a Buyer when drafting an offer. As you can see, with a little extra diligence at the time of the Contract, you can potentially avoid a situation that could kill your deal. As always, if you have any questions or need assistance in this or any other Contract matters, please do not hesitate to contact us today. To get in touch with one of our real estate professionals, call our firm at (954) 962-3138 or fill out the form below.